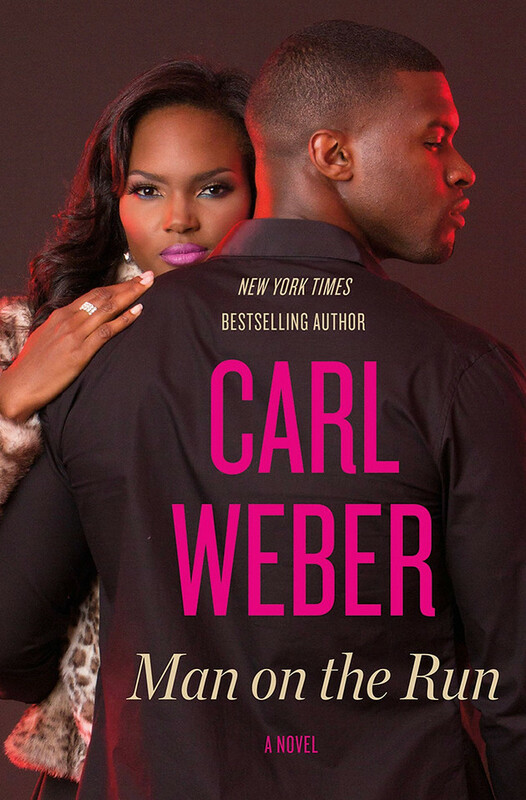 The Carmichaels are back! 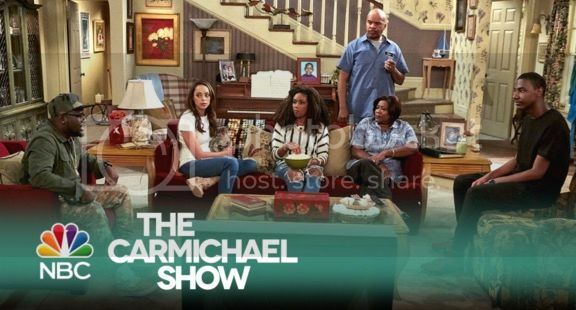 The season 3 premiere of The Carmichael Show airs tonight at 9PM on NBC. This show by far, is one of the most brilliantly written shows on right now. The stellar cast allows the fun to flow seamlessly. The show fuses hot topics, social issues, politics, relationships and the family dynamic with comedy. Be sure to tune in to back to back episodes tonight. Catch up on seasons 1 and 2 on Netflix.